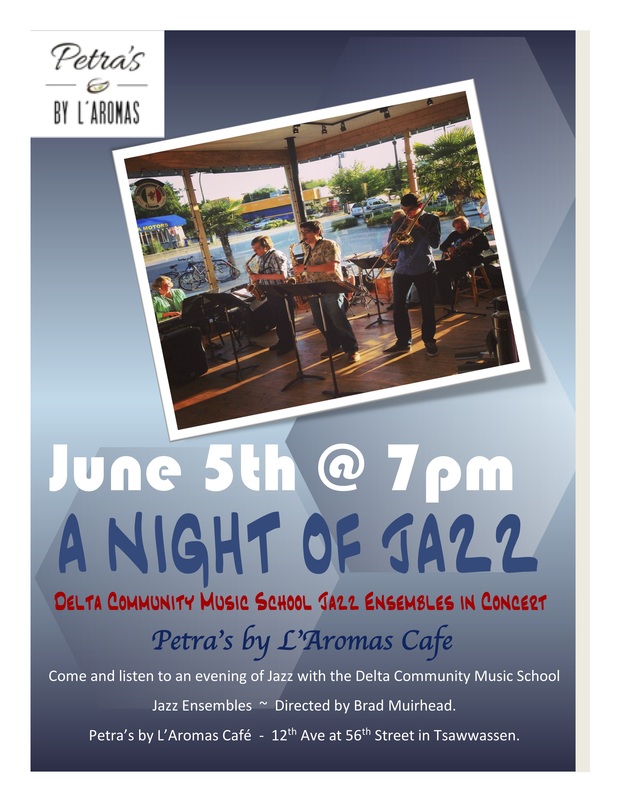 Come Here our regular Mus School Tuesday Night bands performing their end of term session at Petras by L’Aromas – Tuesday, June 5th starting at 7 pm. Directed by Brad Muirhead. No cover charge. 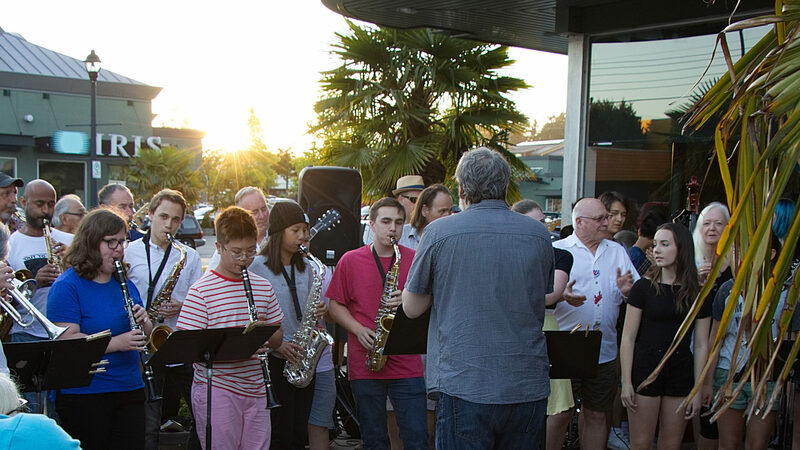 Petras by L’Aromas – 1200 56th Street (at 12th Ave.) Tsawwasswn BC.